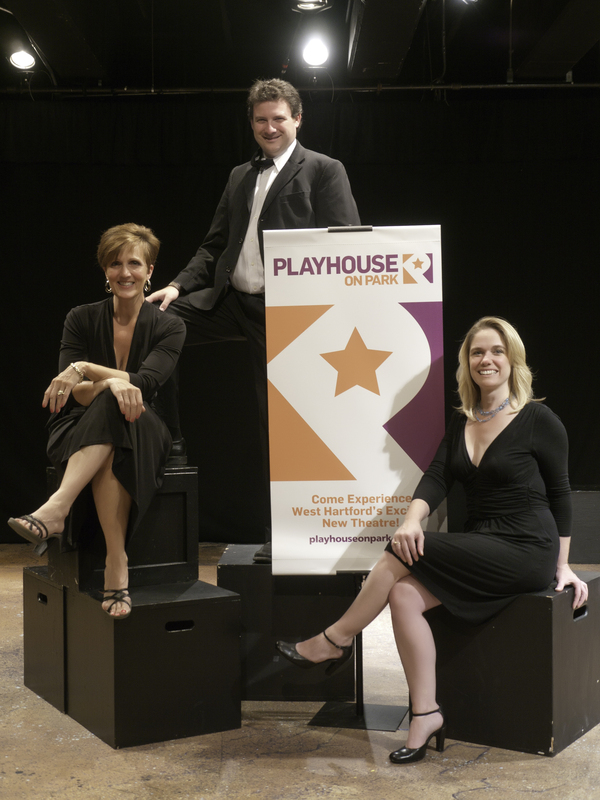 Playhouse Theatre Group, Inc., which manages Playhouse on Park, was formed in 2009 by Tracy Flater, Sean Harris, and Darlene Zoller. They were approached by key figures in the West Hartford community when the Park Road Playhouse, which had been a fixture in the Park Road neighborhood since 2001, announced it was closing due to the severe economic climate of the time. The closing of the Playhouse would have been a major loss to the community and there was great concern among town leaders that the Playhouse would be abandoned. Flater, Harris, and Zoller agreed to take on the lease and the space was renamed Playhouse on Park. Under their leadership, the Playhouse, which was primarily used for community theatre performances, became a professional theatre attracting award-winning directors from New York City and regional theatre, as well as professional actors, playwrights, and designers. In just four years, Playhouse on Park has been recognized with numerous awards including the “Best Of” Readers’ Poll Awards in Hartford Magazine and The Hartford Advocate, the 2010 Noah Webster Award for extraordinary commitment to the West Hartford Community, and eleven BroadwayWorld.com awards, including Best Professional Theater Company in Connecticut and Best Director of a Musical. Come join us at the Playhouse!